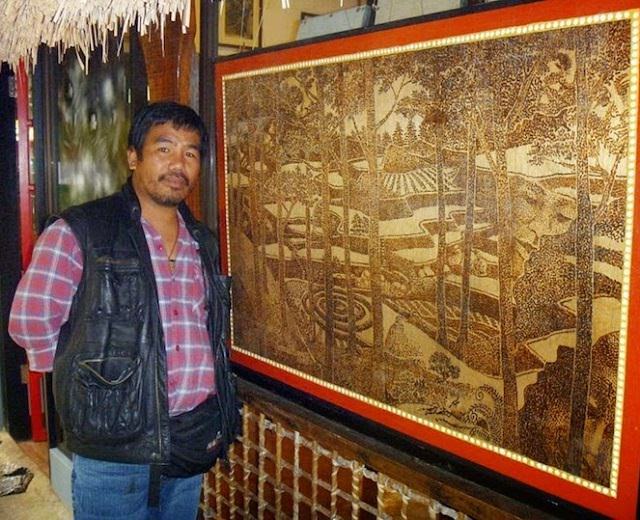 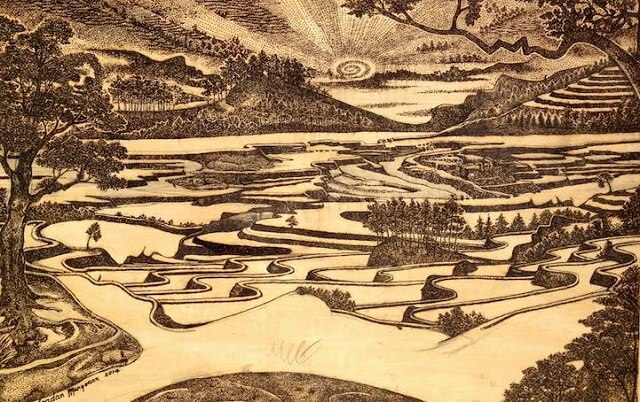 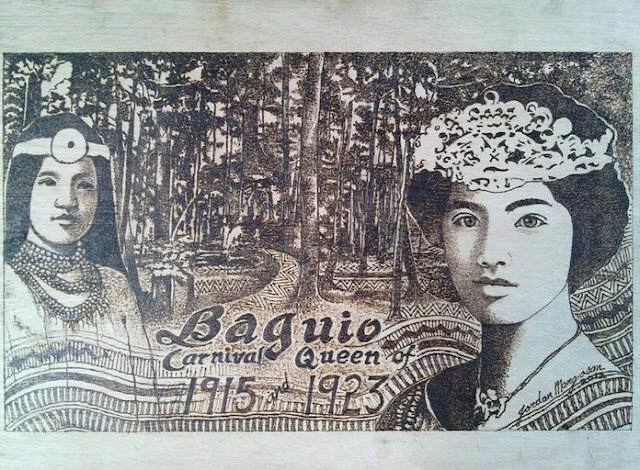 Being a native of Mountain Province in the Philippines, Jordan Mang-osan, an award-winning Filipino artist, knows best to show his love for his traditional culture. 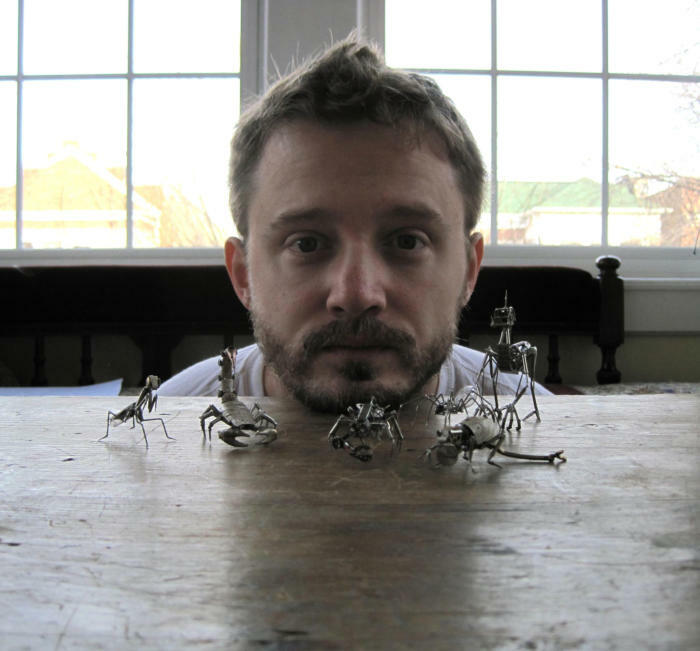 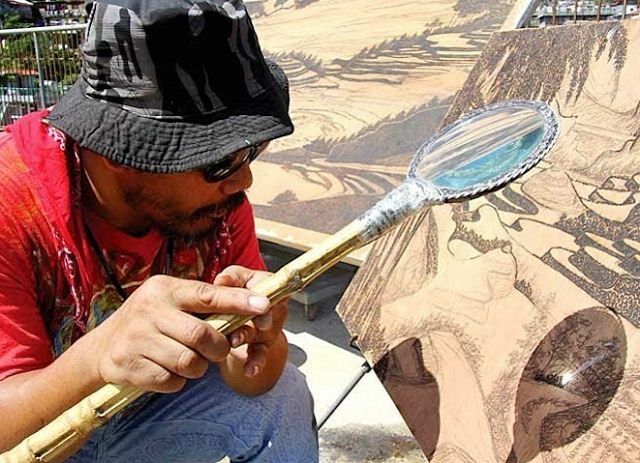 He uses his indigenous raw material and natural sunlight to make outstanding paintings. 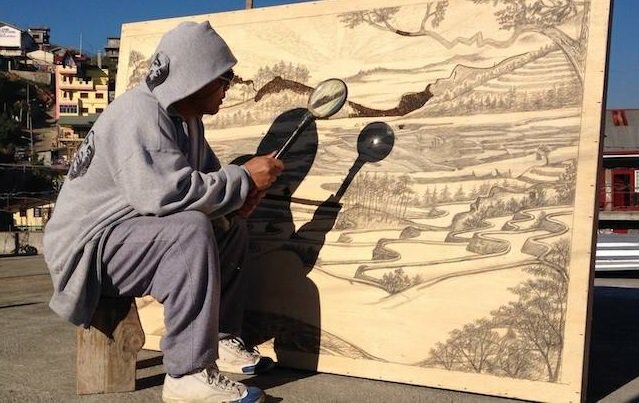 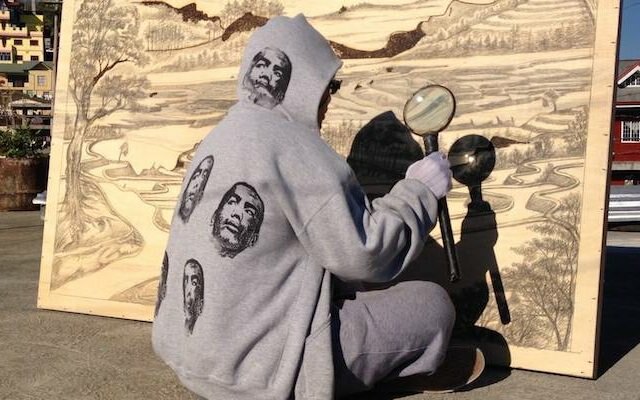 His solar painting involves sketching a design, then concentrating solar heat on selective points by magnifying glass. 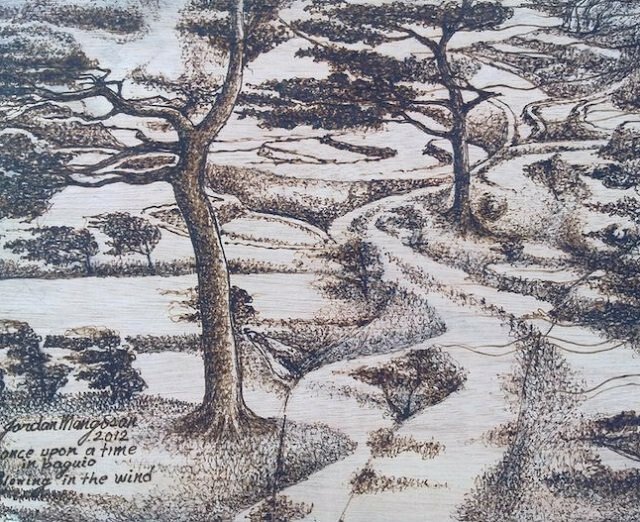 This concentrated heat darkens the lines into wood board and leaves the canvas with a magnificent landscape/portrait.